The unique place in Maubuisson to rent a motor boat with or without license. You want to cross the lake and reach from Maubuisson Hourtin in no time! 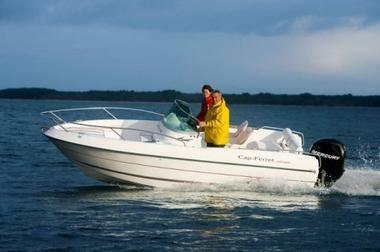 Nothing simpler, rental Maubuisson Nautic range, located close to the center, offers rental of motor boats with or without license. With 6ch, 50hp or 25hp, with family or friends for a day or half a day what better than to rent a boat and explore the lake's western shore, full of quiet and mysterious corner. 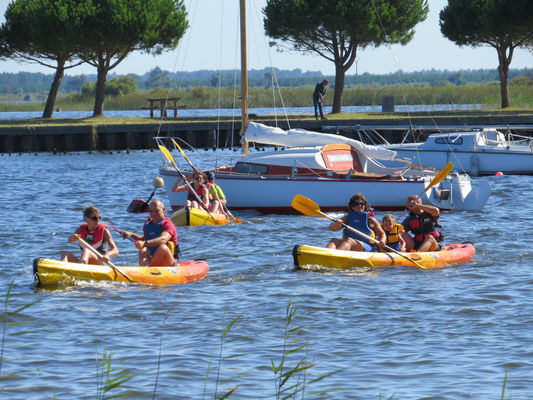 Be tempted by this activity and discover the small coves of Lake Maubuisson, during a family time away from the summer crowds! 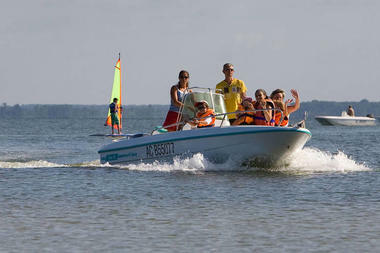 There is no review about Maubuisson Nautic - Location De Bateaux À Moteur, be the first to leave one !